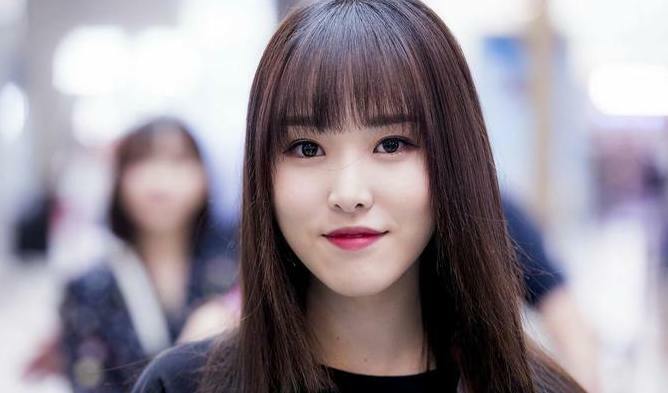 GFriend member YuJu, who recently had fans worried when she missed out on several of GFriend’s schedule plans for the end of 2018, is reportedly sick at the moment as she has caught the flu.  According to South Korean news agency TV Report, and the girl group’s agnecy Source Music, YuJu will be missing out on the filming of ISAC 2019 for this reason. The rest of the members of GFriend are reported to resume with the filming as planned. GFriend will be competing in this year’s archery tournament. In addition, their upcoming comeback is scheduled to be released on January 14th.